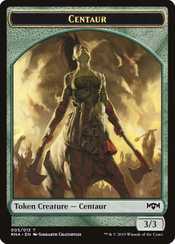 Find tokens for your deck! 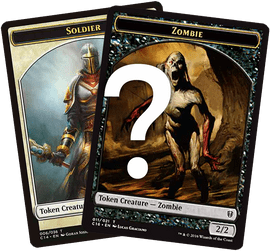 Enter your deck list and see the Token cards you'll need. 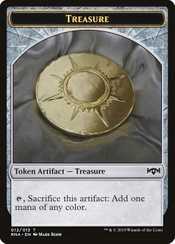 What are the most common MTG Tokens? 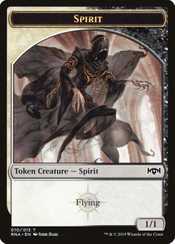 The ultimate resource for discovering Magic: the Gathering token cards. 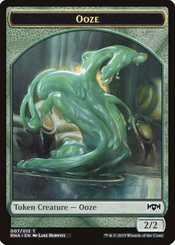 Tokens have been a part of the trading card game Magic: the Gathering (MTG) for over twenty years. 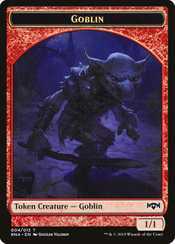 MTG.onl is a site and database listing every MTG token and providing original and interesting post all about token cards. 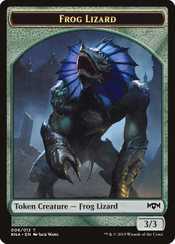 As of January 25th, 2019, 924 token cards have been officially printed by Wizards of the Coast, spanning 110 different sets. 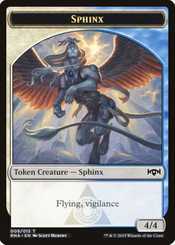 View Tokens by set to discover them all. 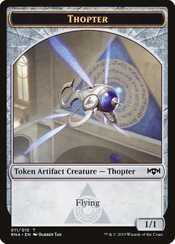 Compare the artworks and find the perfect token card for your next MTG deck. 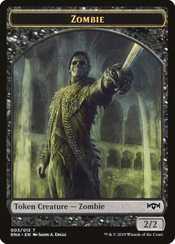 423 different types of token can be created in MTG, our A-Z Token list lists all the tokens you will need for anything, ever! 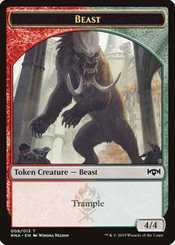 The graphical information presented on this site about Magic: The Gathering, including token card images, set and mana symbols, and token card text, is copyright Wizards of the Coast, LLC, a subsidiary of Hasbro, Inc.
All other content is © 2019 MTG.onl Tokens. 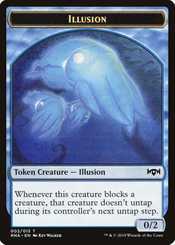 This site was created by @codefor as free resource for the Magic community. 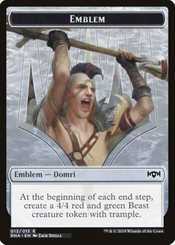 You can get in touch via Twitter. 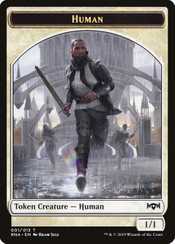 1Donations help us to pay hosting costs, maintain token data & create original content. 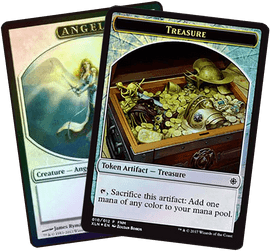 MTG.onl Tokens is not a charity, and donations to us are not tax-deductible.